West Brom have signed goalkeeper Sam Johnstone from Manchester United on a four-year deal. The 25-year-old joins for an initial £6.5million to become the Baggies’ first summer signing. 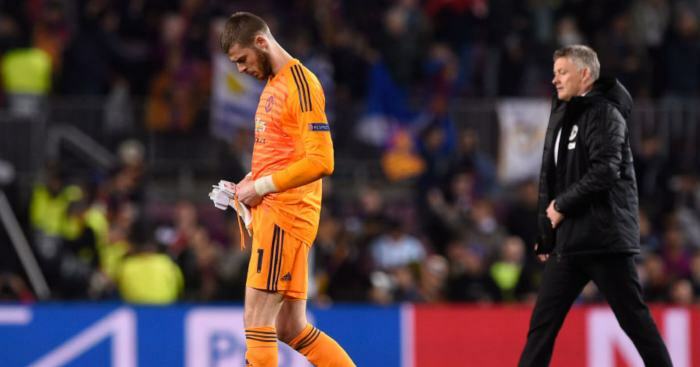 He is expected to replace Ben Foster with the goalkeeper on the brink of joining Watford. Johnstone told the club’s official site: “I’m happy to be here. I’ve spoken to a lot of people about the club and heard nothing but good things. “It’s good to get through the door. I’ve played Championship games and won a promotion from League One with Preston but always seemed to end back at Manchester United or going somewhere else. 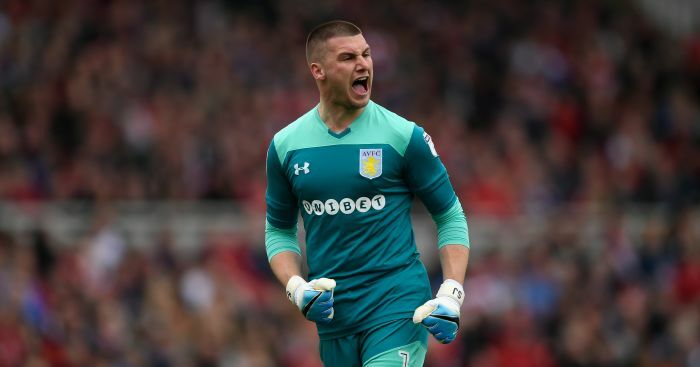 Johnstone spent last season on loan at Aston Villa and has also had spells at Scunthorpe, Walsall, Doncaster, Yeovil and Preston. He did not make an appearance in seven years at Old Trafford after coming through United’s academy. “Sam is young and determined to be the best keeper he can possibly be – he’s hungry to do that with us at Albion,” said boss Darren Moore. “We’ve had him targeted from the outset and we’re all delighted to have him on board. 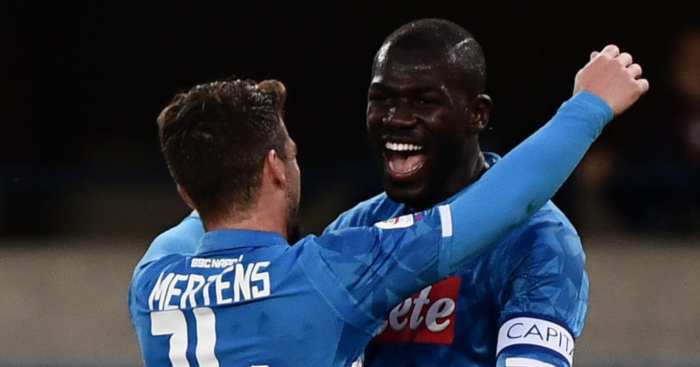 Kalidou Koulibaly is reportedly one of the names that the Red Devils are chasing to improve their defence. 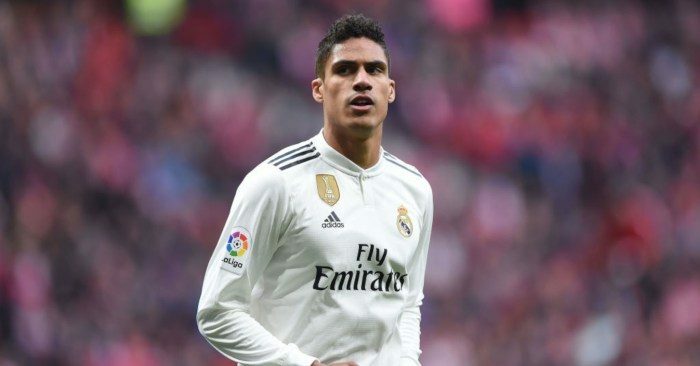 Manchester United are targeting two defenders, two midfielders and a forward, according to the latest reports. 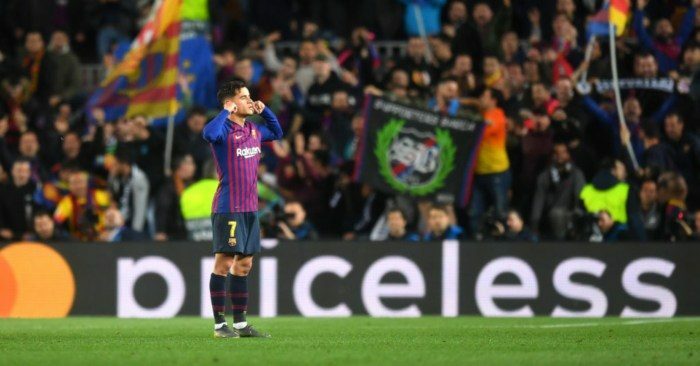 "Coutinho is a great player, he has balls," said Clement Lenglet, while Sergio Busquets was also asked the question. 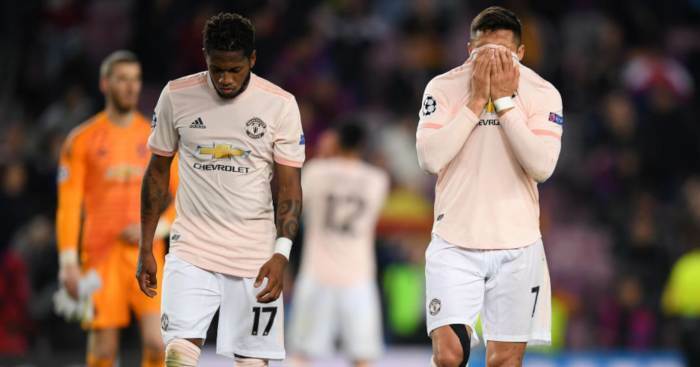 Is this the start of Man Utd’s ‘Souness’ period?